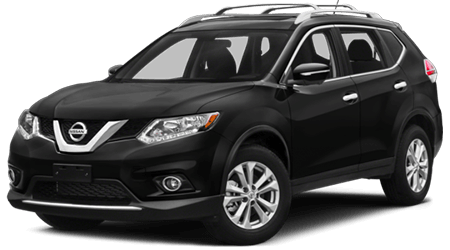 At Sutherlin Nissan Cherokee County, acquiring financing for your new Nissan or used car purchase is fast and secure. 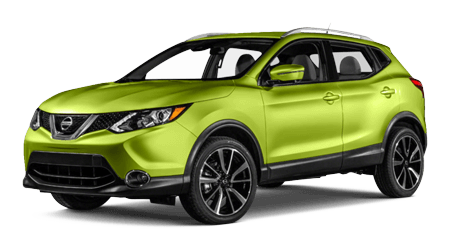 By submitting the online credit application below, you can be reviewed for auto financing in a matter of moments. 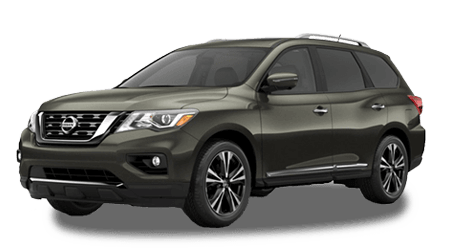 After your credit application has been submitted to our Finance Department, a staff member here at Sutherlin Nissan Cherokee County will contact you with a financing plan that may suit your budget and needs. 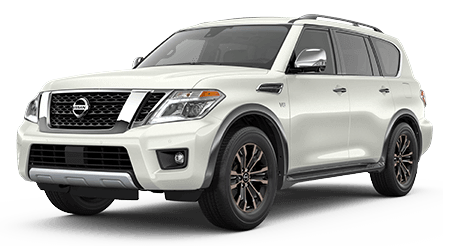 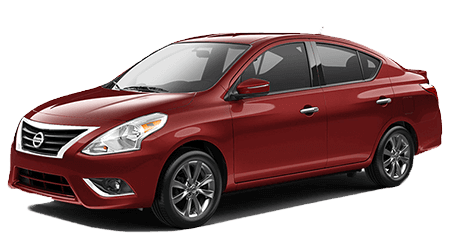 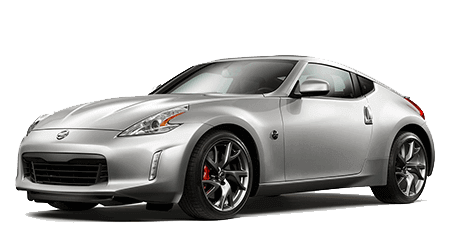 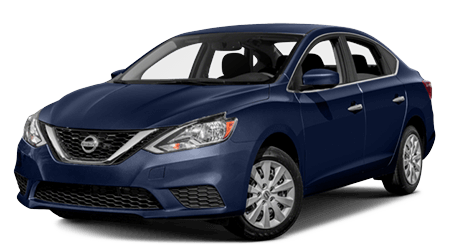 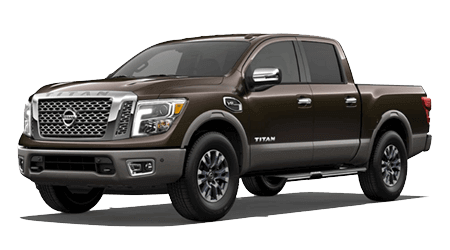 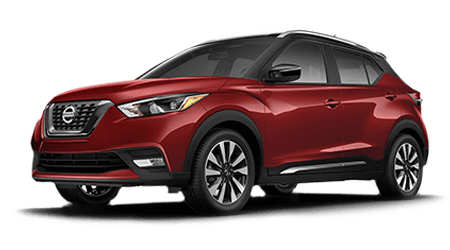 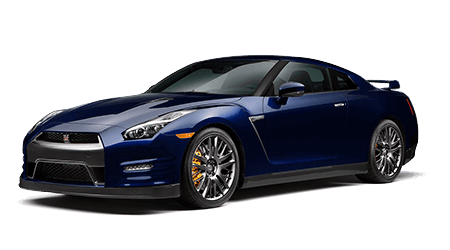 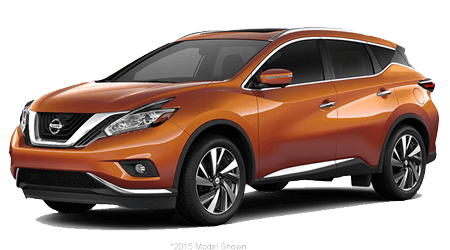 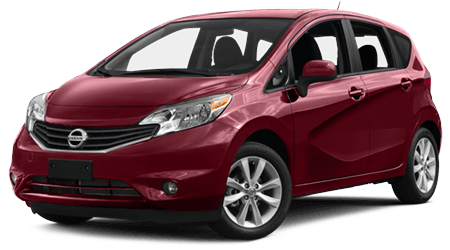 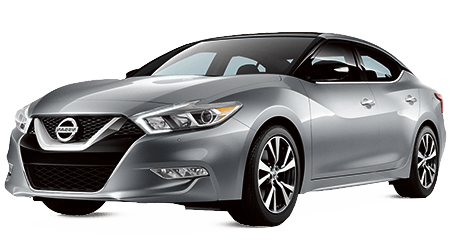 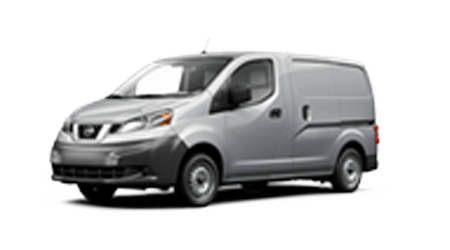 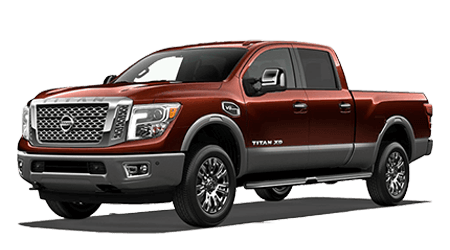 Once you apply for auto financing here on our website, be sure to also explore our new Nissan inventory or used car inventory to find your next car, SUV or pickup at a great price. 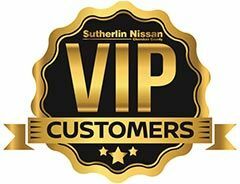 The Sales and Finance team here at Sutherlin Nissan Cherokee County look forward to getting you into a sleek new Nissan or used car with a superb rate on your auto loan! 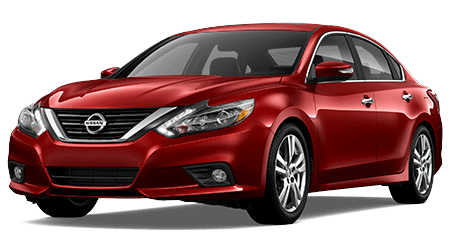 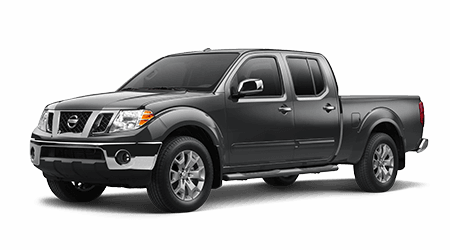 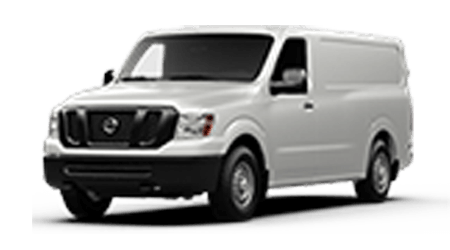 Our full-service Nissan dealership proudly serves drivers near Canton, Kennesaw and North Atlanta.